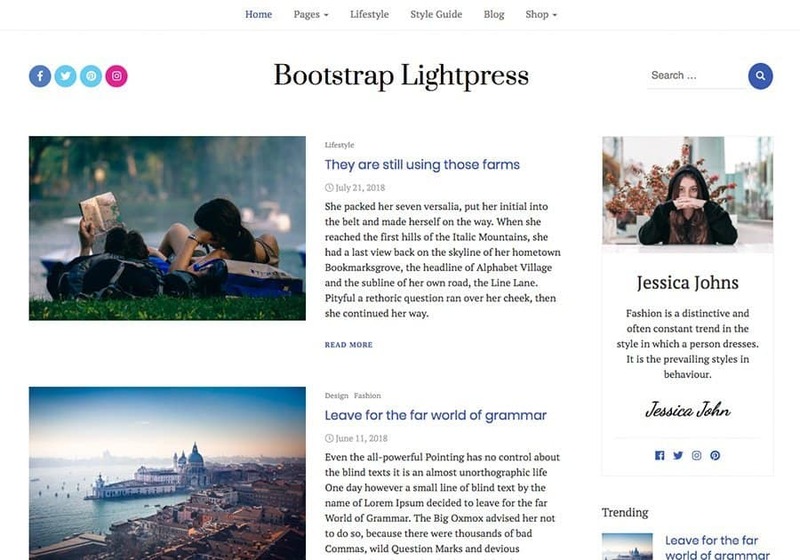 Bootstrap Lightpress is a Child Theme for Bootstrap Blog. 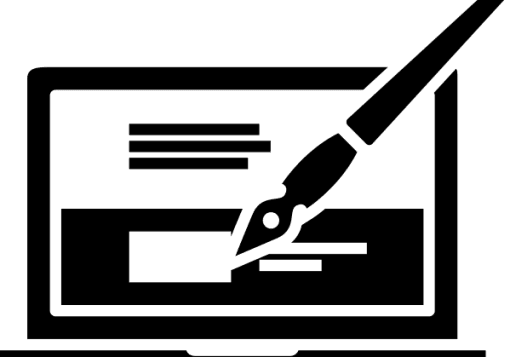 The theme is best for the newspaper, magazine, lifestyle bloggers, style guides, personal bloggers, feminine, traveller, journal, photographers . It is very easy to use and customize with live preview. 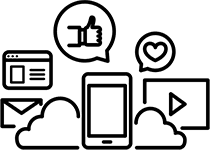 It supports Woocommerce plugin and is SEO optimized.